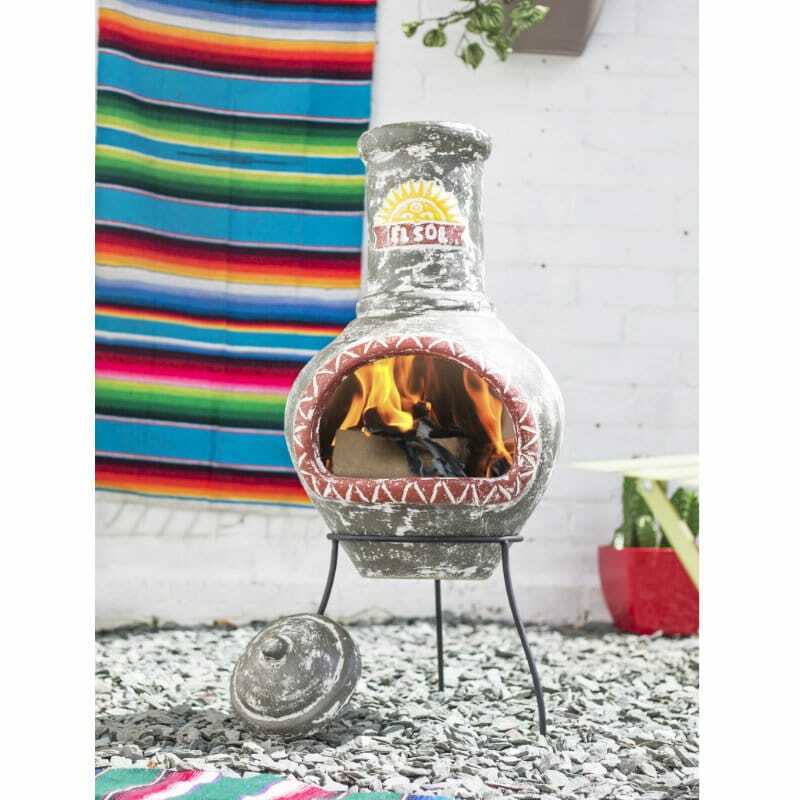 Our El Sol Mexican style clay chimenea is reminiscent of Hispanic culture with a peering personified sun. 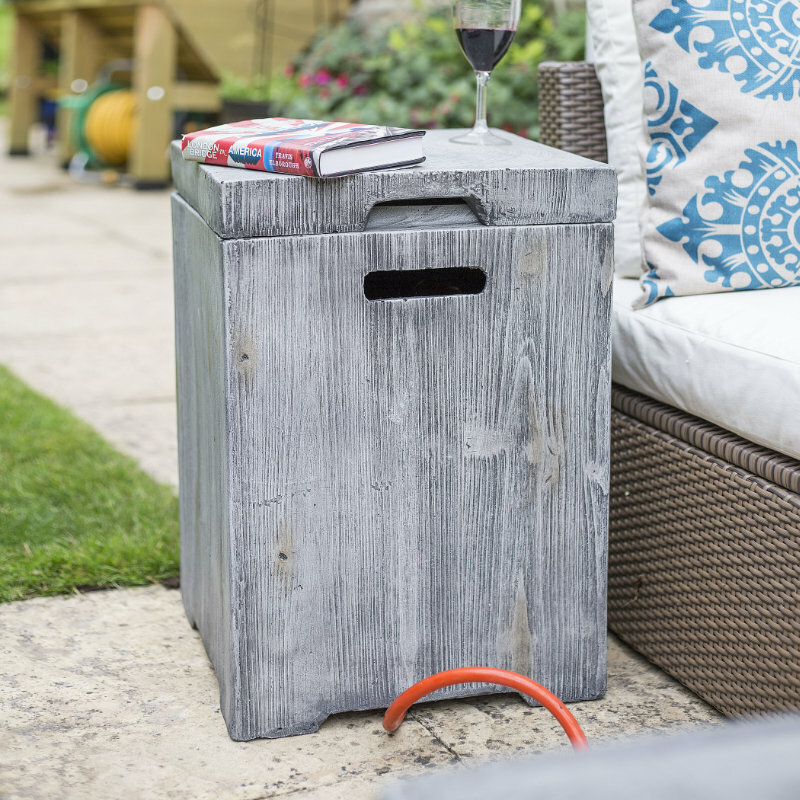 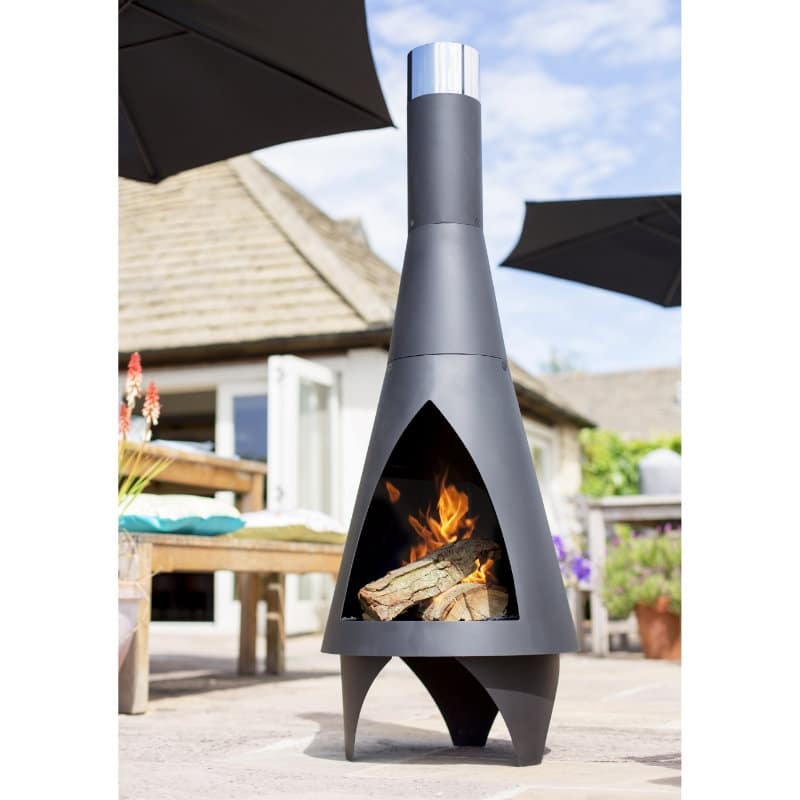 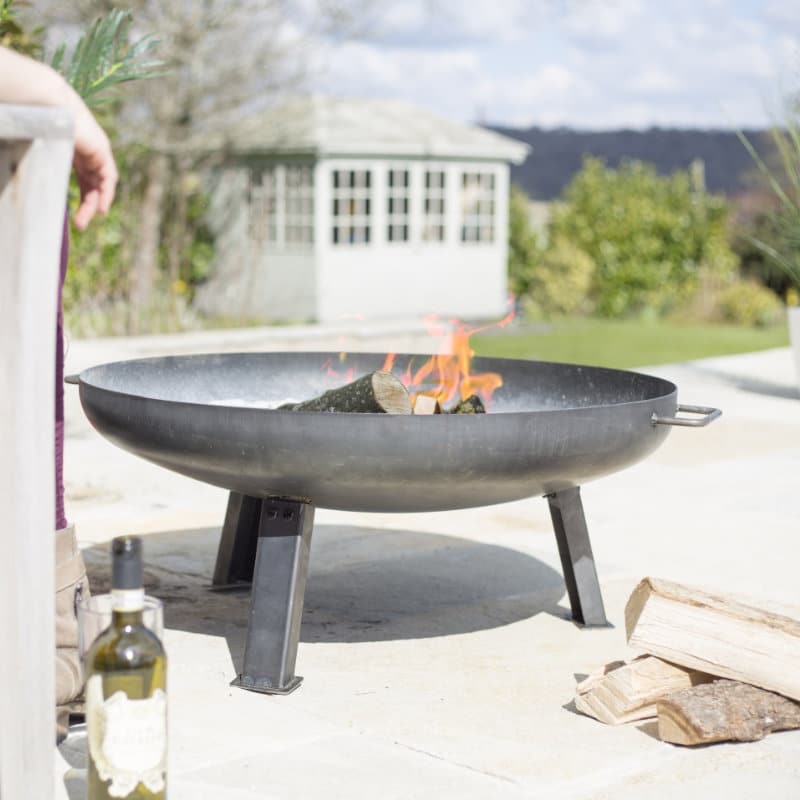 El Sol, meaning “the sun” in English, is written across the flue to bring sunshine and warmth to your outdoor space, whatever the season and whatever the temperature. 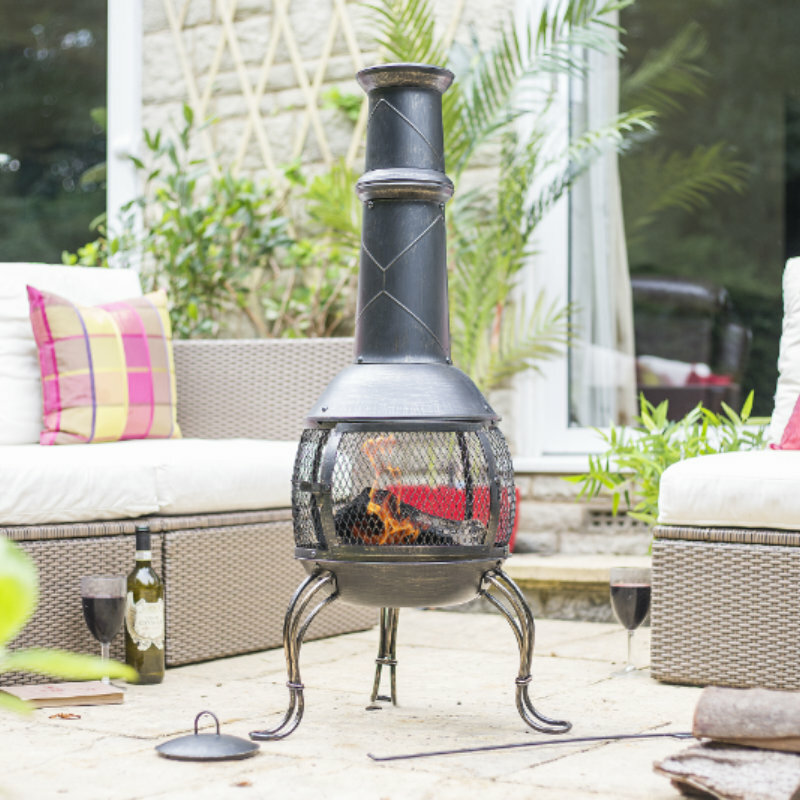 Warm your guests through from the day into the night and take them away to a warm and relaxed place.